Bellows and decoupler assemblies engineered to meet the requirements for temperature and pressure, vibration, corrosion resistance, and misalignment. 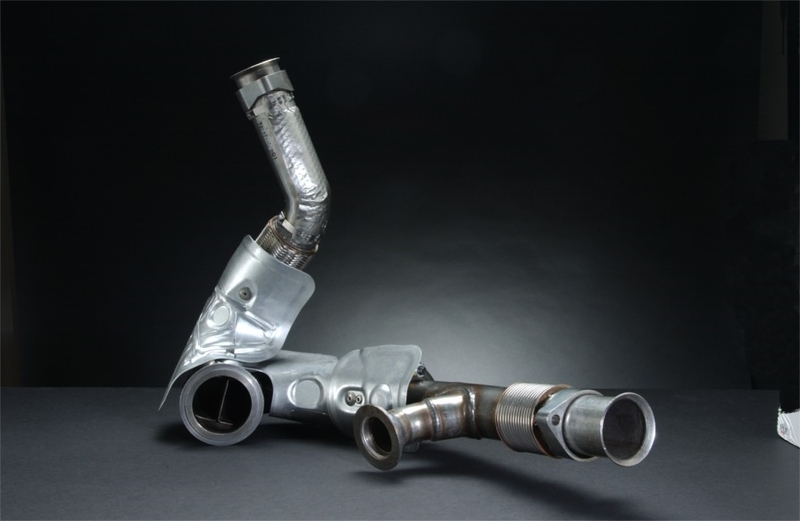 Microflex designs and manufactures bellows and bellows assemblies for all types of vehicle exhaust systems - auto, truck, bus, and marine. 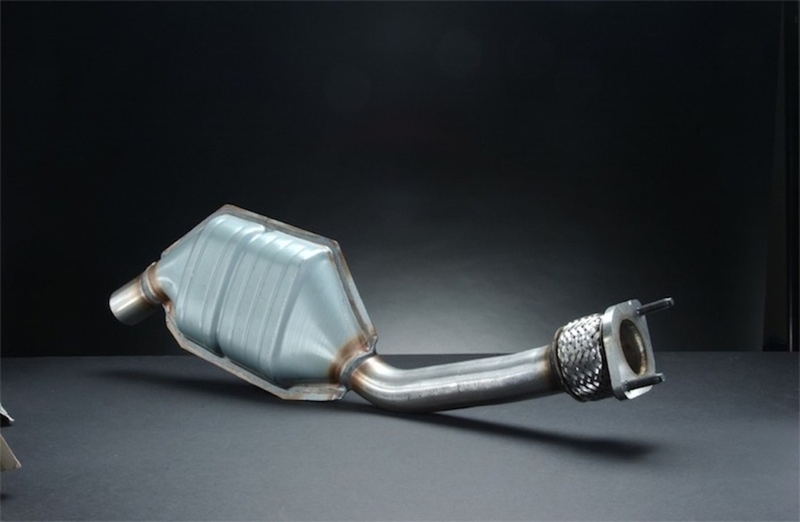 Microflex has a number of innovative decouplers that allow for stress free movement between the engine and exhaust system and provide a self supporting mechanism where exhaust tube supports and not available or desired. Clever, thoughtful designs provide the customer with flawless performance and competitive costs.